An international digital video festival, held annually in Toronto, Ontario. Showcases the talent of online video creators who have debuted their work on YouTube. 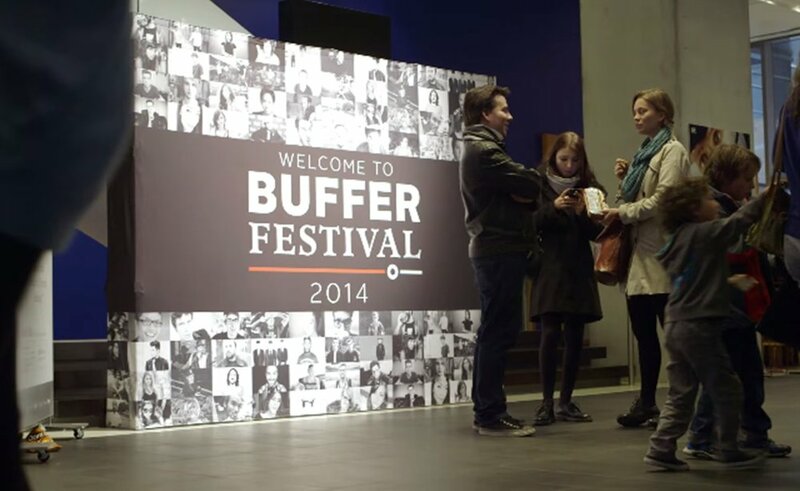 Buffer Festival has been called "The Digital version of the Toronto International Film Festival" and "The World’s first festival dedicated to YouTube content". Project included magazine, step-and-repeats, event and promotion assets, online banners, and digital templates and icons.